Situated on the remote Olympic Peninsula in northwestern Washington, Olympic National Park is a land of deep wilderness and incredible diversity. More than 95 percent of the park is backcountry, with habitats ranging from coastline, to dense forests, to alpine grassland and glaciers. Otters swim in the undersea kelp forests off of the coast. Roosevelt elk roam free in the temperate Hoh rainforest. About 570 square miles of the park is old growth forest, home to towering western hemlocks, red cedars and coast-Douglas firs. But wild as it is, the park is also incredibly accessible. Almost 3 million people visit it each year, and while many take advantage of the park’s unique hiking opportunities — such as treks along the Pacific coast — lots of folks choose to tour it by car. The park’s 16 National Park Service-maintained campsites accommodate a host of recreational vehicles, and offer amenities such as fire pits and picnic tables, and sometimes cold running water. When the first American homesteaders arrived on the Olympic Peninsula, many thought that its fertile soil, abundant rainfall and lush beauty would attract droves of settlers before long. Fortunately, they were wrong. 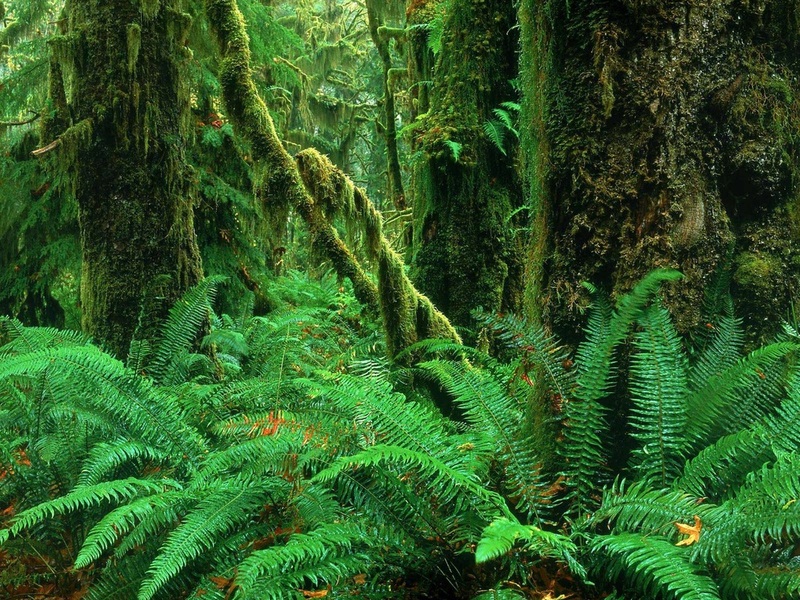 Today, Olympic National Park’s natural richness is preserved for all to enjoy. Ambitious new restoration projects geared toward recovering lost ecosystems are leading the cause of conservation into the future. 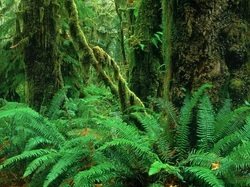 Click to see a detailed Olympic National Park map.